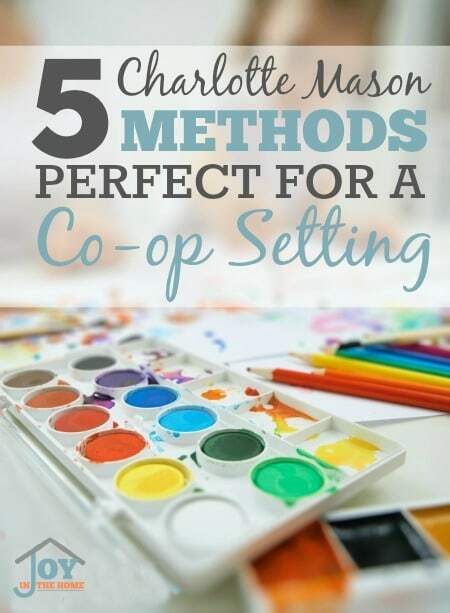 Homeschool co-ops are becoming more and more popular through the years and recently some readers asked me some suggestions on starting a Charlotte Mason co-op. 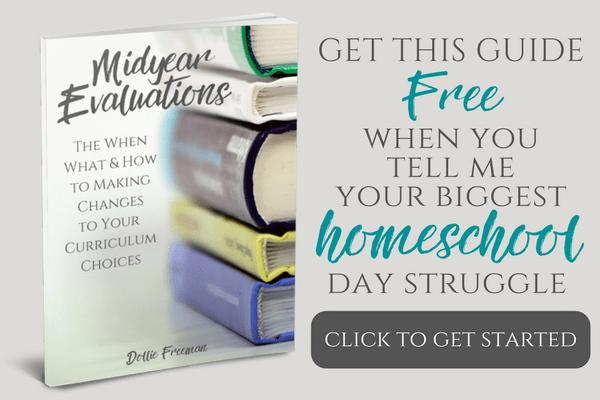 In contemplating the questions, I considered the Charlotte Mason method and realized that several of her methods would be a great homeschooling co-op options for those wanting to attempt it. The Charlotte Mason way is so natural and gentle, often times removing a teacher from the lessons and getting the children and a book together, allowing the children to decide what would become of their education. What a great concept that would make a co-op setting easier on their planning teacher and allow the children to build relationships with the subjects being made available. This is my list of 5 of the methods that would be perfect for a co-op setting. For many of our homeschooling years, I lead a Nature Study group that some may call a co-op of sorts. We would meet monthly, but weekly could work if you are committed to this schedule, at local parks, nature centers or nature trails. Sometimes, we had an agenda for the day, where others we would just follow the example of Charlotte Mason's allowing the children to go to observe and come back with a narration of what they found. We love journaling and what I love about it is most is that you can do it anywhere. I have a found memory of meeting some friends at a local park, with our journals. We sat and added a cherry blossom to our journals, while we learned more about them from my friend. This can be the perfect addition to a nature walk! Agreeing on the artist to study may be the hardest decision for a co-op setting, but what a great way to ensure you are getting this wonderful method into your homeschooling schedule. Selecting one artist to study a term, usually 9-12 weeks, alternating pieces of the artist for the children to study and then give a narration of the artist's work without looking at it. In addition, you can have each child create their favorite rendition of the pieces they studied for that term, as a final exam. Following the same concept as a picture study, you would select one composer to study, with several pieces to cover over the term. Listening to the mood, tempo and instruments can easily get a group of children learning together discussing the music and style of the composer. A field trip to a local concert to hear some live music of the composer would be a great way to add to a field trip to your co-op. Art class can be a great co-op opportunity that will increase your children's ability in the suggestions for journaling and picture study. I recently reviewed a project where you can use a DVD to teach art at home and my boys are loving it! 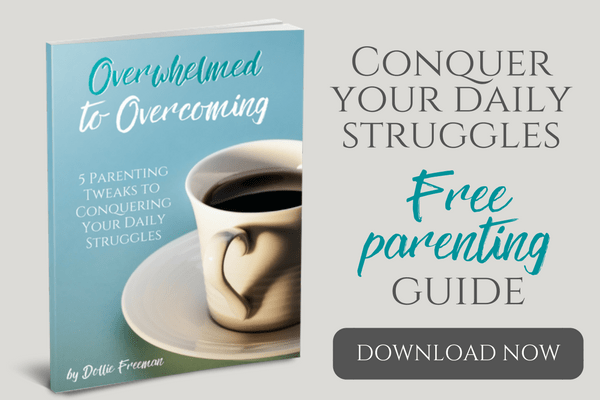 This resource makes it very easy to combine lessons with my 5 year old and my 12 year old.